Visitor registration International Robotics Week is live! 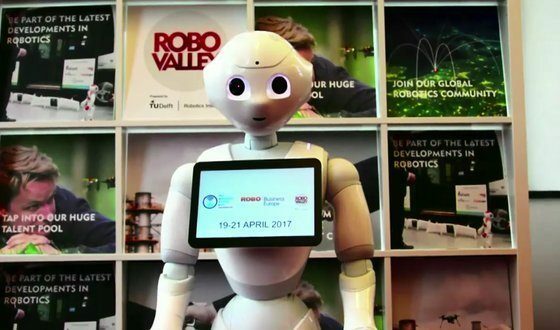 The first International Robotics Week takes place from 19-21 april. This trade show and conference is one of the largest robotics events in the world. More than 4,000 visitors are expected from across the globe. The conferences will be held at the World Forum in The Hague, and there is an extensive program of events in the nearby ecosystems, including Delft, The Hague and the Rotterdam Harbor. Visiting the exhibition is free of charge! Are you interested in visiting TUS Expo and RoboBusiness Europe? This is your chance to visit for free! Register online before April 15th 2017 and save €75. Click here to register for TUS Expo and RoboBusiness Europe!